I’ve made it no secret around these parts that I don’t love GPS watches. Of course, I don’t hate them either. 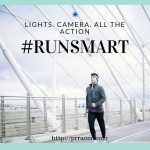 But there was a point in my running adventure where I decided that I no longer wanted to obsess about pace, distance, time, or any other arbitrary stats. And let’s face, most people who wear GPS watches get a little obsessive over these numbers, whether they want to admit it or not. 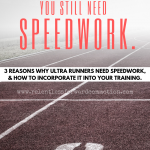 Alas, I started running with training groups that I was coaching, and the “just go by how you feel, and guess your mileage” method that I personally used was no longer sufficient. 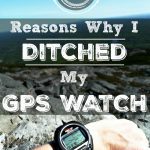 So I caved and dove back into the world of GPS watches. 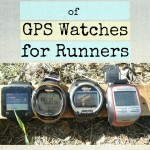 Let me tell you, A LOT happened in the world of GPS sport watches since I had been away. Long gone are the days of setting your watch on the roof of your car, impatiently waiting around for the GPS signal to connect. 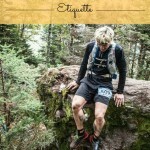 Gone are the very basic data screens and batteries that barely last a long training run. Now your GPS watches can help you find your way back to your car, analyze how well you’ve been sleeping, and even read you your recent text messages. When a friend who works withTomTom reached out asking if we’d like to try out the new Adventurer sport watch, I said yes. Heaven knows I’ve been running enough mileage to put it to the test. Except I never got to. 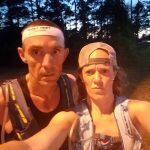 The life long “GPS watches are dumb” husband of mine immediately claimed it, and started running and mountain biking with it. Therefore, the following review is ghost written by me, with all opinions stated coming from Geoff. 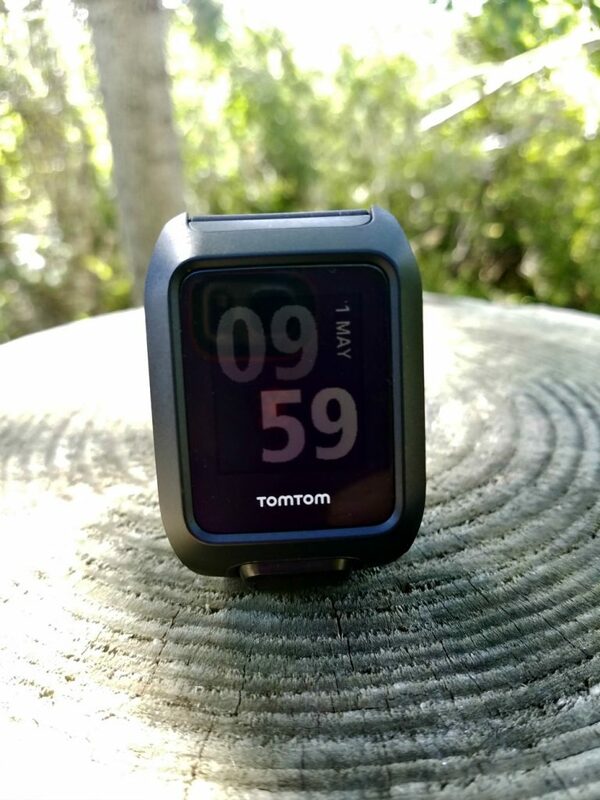 The TomTom Adventurer was used mainly for running and mountain biking in this review. 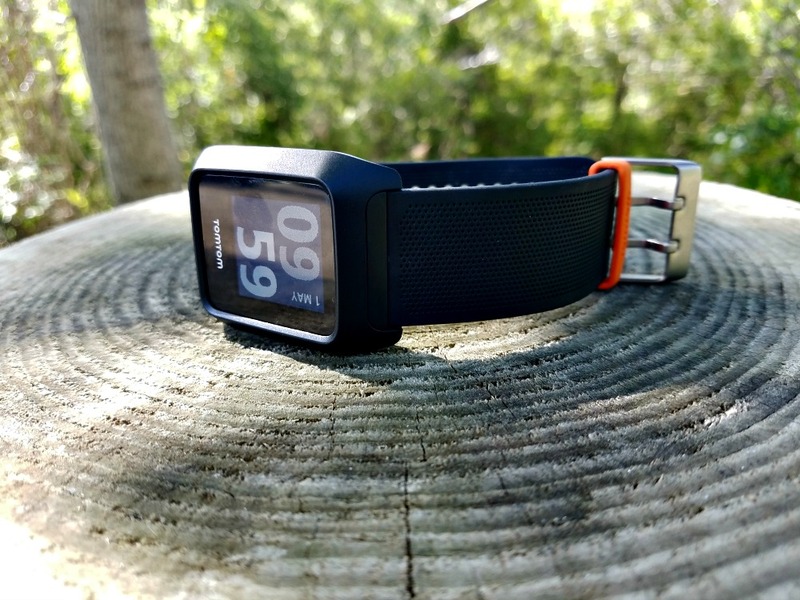 But running and biking are the least of what this watch can do: it has capabilities of tracking hiking, trail-running, skiing, and snowboarding, in addition to simply counting daily steps. 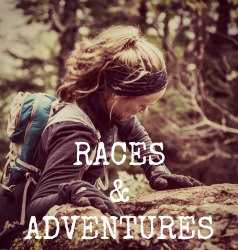 The TomTom Adventurer features 24/7 heart rate monitoring, as well as automatic sleep detection. It is indeed a GPS watch and activity tracker all rolled in one…plus more. Appearance wise, this watch looks very much like similar models available from other brands. It is small enough and relatively non obtrusive, it even fits my tiny wrists. Word on the internet is that there is a bright orange version available as well. 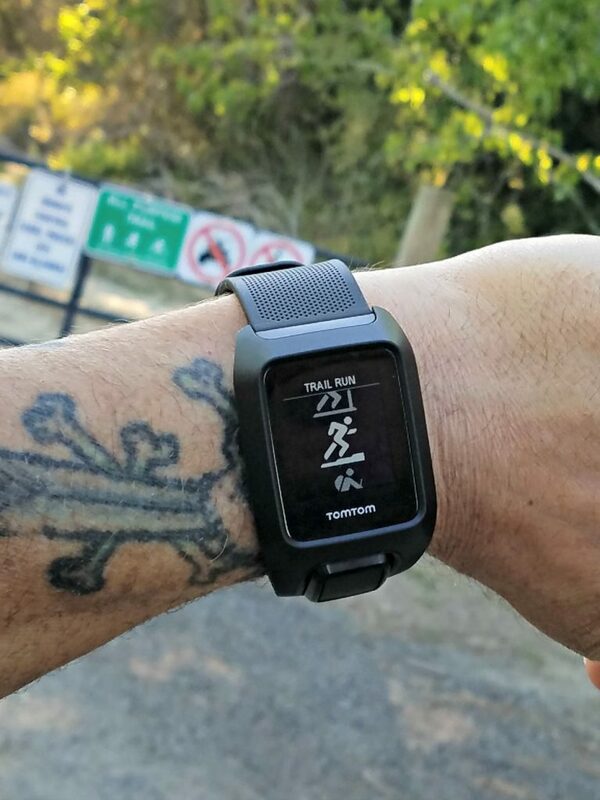 According to Geoff, the TomTom Adventurer was pretty intuitive and easy to figure out. I, on the other hand, struggled a little bit at first the one time I ran with the watch. But then again, I didn’t read the directions, and was probably expecting it to act just like my Garmin (reviewer fail. It’s hard to be subjective when you are set in your old-lady ways). All in all, however, it is not overly difficult to play around with the button and figure out how to start tracking your activity. The Adventurer picks up GPS relatively quickly, within the first 20-30 seconds. Obviously there are some faster models available, but 20 -30 seconds really isn’t that long to wait, especially those of us who remember spending many minutes wandering around the backyard with our wrist held in the air trying to pick up satellites with watches of the past. The main button that is used for EVERYTHING is easy enough to use, but according to Geoff, feels “feeble”, and doesn’t confirm movements with any sort of click. 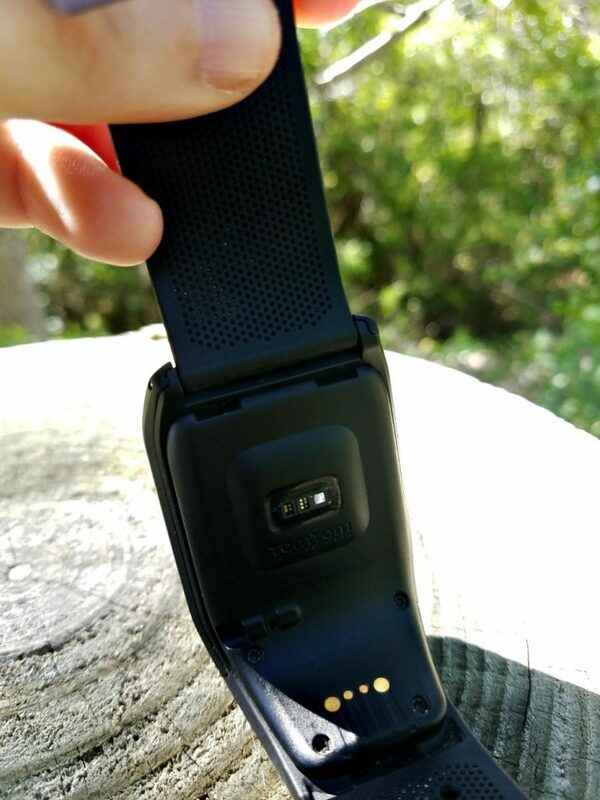 “Visually you can see it working, but there is no solid feel to it.” This boils down to a personal preference, and certainly isn’t a flaw of the watch. But Geoff mentioned this more than once, so I felt it was worth including in the review. 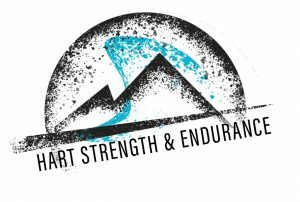 We all know that GPS watches and wrist based optical heart rate monitors are still not 100% accurate. That said, we ran a number of tests and compared the Adventurer against a Garmin Forerunner 235. The pace, distance, and average heart rate (when worn by the same person) were all very close to each other. 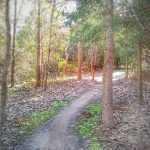 If anything, I would wager that the addition of the altimeter built into the TomTom Adventurer gave a more accurate reading on our local trails than the Garmin. Features not tested include the automatic lift detection (we don’t have any mountains around here, never mind sports that would warrant such a feature) or any of the skiing/snowboarding features. South Carolina is our excuse. The integrated music was also not tested, as we aren’t really the technology types, so we don’t have the MP3’s (is that what kids still use these days?) to load to the Adventurer. Geoff’s one major complaint was that the night feature is stubborn and doesn’t always work as directed . The two finger swipe across the screen to light up the display is a great concept, it just doesn’t always work as it should. It would be better to have one of the old fashioned buttons to light up the watch. 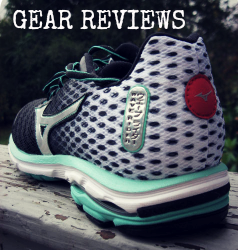 Stay tuned for part 2 of this review, when we have the opportunity to get more in depth with this model. 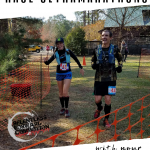 Apparently accepting a product to review when you are about to start taper for a 100 miler, and then follow up with recovery, wasn’t the best decision on my part. Lesson learned. That said, initial thoughts are that the TomTom Adventurer is a durable watch capable of many features. 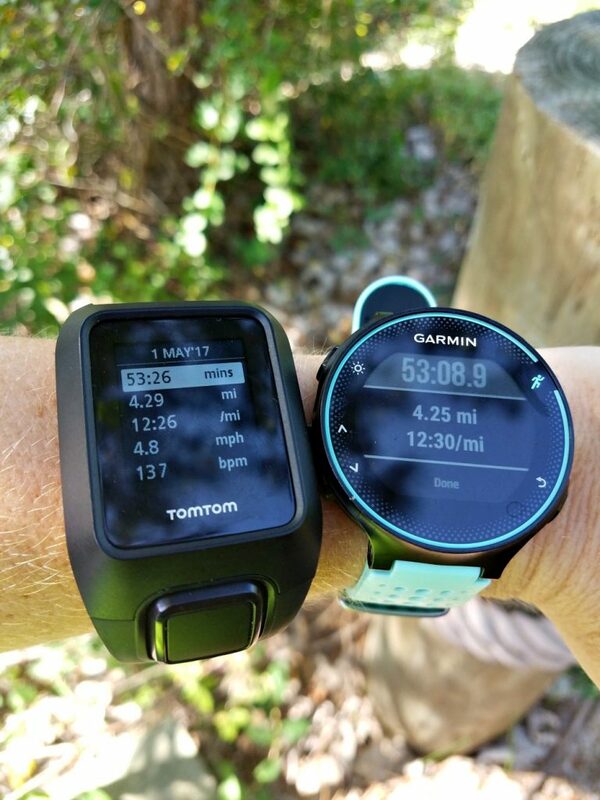 At an MSRP of $349, the TomTom Adventurer certainly gives you more bang for your buck compared to similarly priced run specific GPS models. I would highly recommend this watch for those who want the ability to track multiple sports, on and off road.